The African Population and Health Research Center’s Board of Directors announced today that Dr. Catherine Kyobutungi, distinguished epidemiologist and research leader, has been selected as the organization’s next Executive Director. Dr. Kyobutungi is currently APHRC’s Director of Research and has served APHRC in several leadership roles over the past decade. She will assume the role of Executive Director in October 2017. The new Executive Director was selected through an extensive global search facilitated by Perrett Laver. Through their robust research-based approach, Perrett Laver contacted more than 800 individuals resulting in an impressive and deep applicant pool. Candidates spoke with the Search Committee and members of the executive team over a multi-round interview process. From among scores of prominent scholars and leaders on three continents, the Search Committee selected Dr. Kyobutungi, and their decisions was endorsed by the full Board of Directors. Dr. Kyobutungi succeeds Dr. Alex Ezeh, who has led APHRC for 18 years. “Under Alex Ezeh’s exceptional direction over the past 18 years, APHRC grew from an incredible idea to an institution that has earned the respect of everyone it touches. It feels woefully inadequate to say how deeply grateful the board is for Alex’s dedication and tireless work to create a place where some of Africa’s most esteemed and most promising researchers can thrive,” said Tamara Fox. Dr. Catherine Kyobutungi holds a MBChB from Makerere University in Uganda, and both a MSc in Community and Health Management and a PhD in Epidemiology from the University of Heidelberg in Germany. She served as a Medical Officer at Rushere Hospital in Mbarara District, Uganda, and Medical Officer in Charge of the Mbarara Municipality Health Sub-district. Dr. Kyobutungi has also held the positions of assistant lecturer and lecturer in the Department of Community Health at Mbarara University of Science and Technology in Uganda. 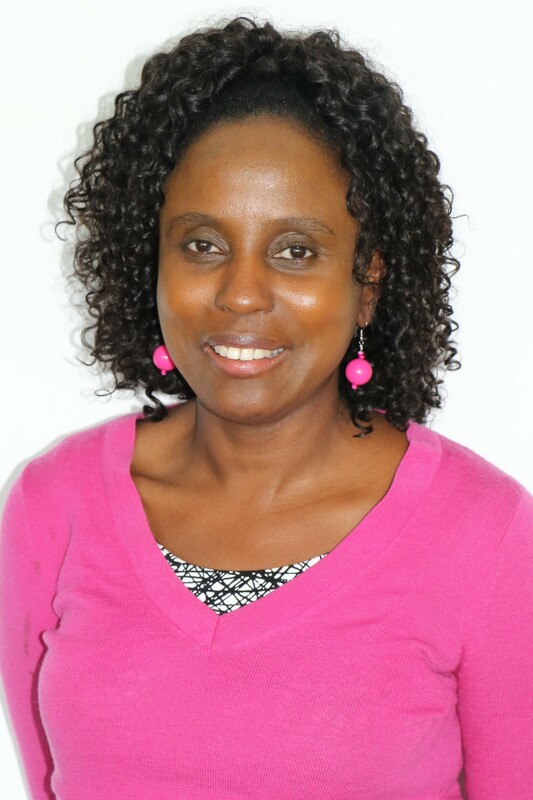 Dr. Kyobutungi has served on numerous boards, panels, and expert groups, including the INDEPTH Network Board of Directors and the Advisory Council of the Carnegie African Diaspora Program at the Institute of International Education. She was the inaugural Chairperson of the Kenya Epidemiological Association. Her research interests include migrant health, community participation in health, and the epidemiology of non-communicable diseases. Dr. Kyobutungi’s appointment comes at an exciting time for APHRC, with a new strategic plan launched earlier this year. She will lead the organization into achieving its vision of transforming lives in Africa through research, and its mission of generating evidence, strengthening research capacity, and engaging policy to inform action on population health and wellbeing.